This weekend's World Cross Country Championships in Uganda saw a pulsating senior men's contest take place in searing heat at Kampala's Kololo Independence Grounds. It saw Ugandan Joshua Cheptegei electrify the home fans by going toe to toe with Kenyan defending champion Geoffrey Kamworor over 10 kilometres. After seven kilometres, the crowd favourite briefly broke clear only for his legs to give up on him in startling fashion. Kamworor charged past to take the win as Cheptegei slowed to a pedestrian 7min 47sec for his final two kilometres lap. He eventually hauled himself home in 30th place, enough to help secure Uganda the team bronze medal by just three points. It was a fantastic race and a great example of sport at its most compelling and brutal. Unfortunately, in most of the world it was a mere footnote to the sporting weekend. In Britain, for instance, virtually the only newspaper reference to the race came in an article in The Sun about the brutality of the conditions. The headline was "Running on Empty". This was hardly helped by British Athletics' decision not to send a senior men's team to the biennial event. Female athletes did participate but were missing many of their leading names and did not register a complete team. The same thing could be said about many other countries. Samuel Chelanga, a naturalised Kenyan, was the first non-African representative home in the senior men's race, taking 11th place for the United States, two places in front of Australia's Patrick Tiernan. The first European home was Sergio Sanchez of Spain, in 50th place. In the women's race, American Stephanie Bruce was the first non-African born athlete in 22nd place. She finished almost three minutes behind Irene Chepet Cheptai, who led home a Kenyan 1-2-3-4-5-6. Africa or African-born athletes, in short, dominated - completely and utterly. This is by no means a recent phenomenon. The last senior men's medallist from outside the continent was Qatar's Kenya-born Abdullah Ahmed Hassan, who took a bronze in 2005. The only non-Africa born podium finisher in the 14 editions this century was second placed Ukrainian Sergiy Lebid in 2001. African success is clearly not a bad thing in itself. The 2007 race in Mombasa was spectacular, with Ethiopia's five-time defending champion Kenenisa Bekele withdrawing through exhaustion shortly before losing a compelling duel with Eritrea's Zersenay Tadese. Bekele gained revenge when winning in Edinburgh the following year. Track stars have competed far more sparingly since. Since 2011 the event has only been held in odd-numbered years but this has done little to boost interest. Clearly something needs to change if the World Cross Country Championships is ever going to revive its broad appeal. The thing is, in a country like Britain, cross country is still very popular. On February 25, 1,763 club runners braved the mud, hills and cold of Nottingham’s Wollaton Park to complete the senior men's race at the English National Cross Country Championships. It may not appeal to the masses like a charity fun run or a road race. 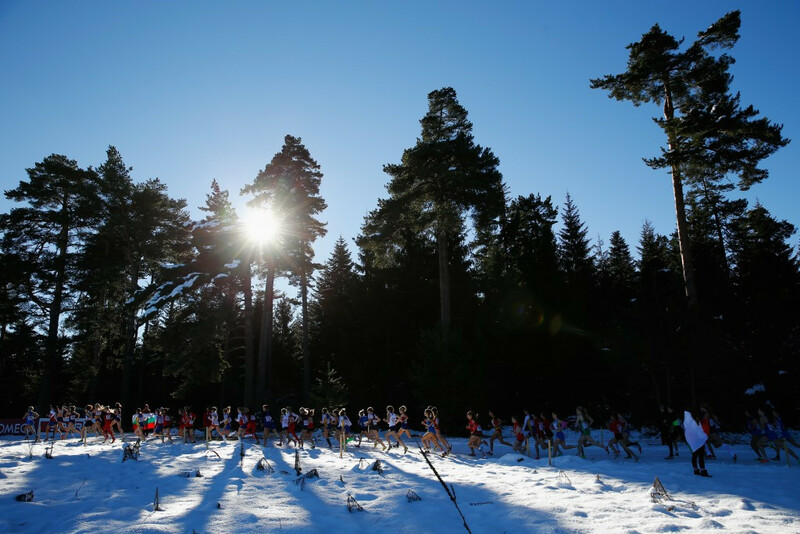 But, for the purists, cross country remains the bread and butter of the winter season. When I used to lumber around at the back of the pack at school and university level, hundreds of people would turn up for races - and still do. The staple of the school season was a cross country relay event in Coventry where the all-time list of fastest individual times got longer and longer so one "S. Coe" from Abbeydale Grange School could still be included. In 2006, my school finished first in front of a Bradford Grammar team containing two swimming and cycling loving brothers called Alistair and Jonathan Brownlee. At the top end, quality remains high. A British men's team including Olympians Callum Hawkins, Andrew Butchart and Andy Vernon claimed the gold medal at the 2016 European Championships in Chia in Italy after placing third, fourth and fifth individually. If it had not been for two former Kenyans representing Turkey, they would having enjoyed a medals clean sweep. 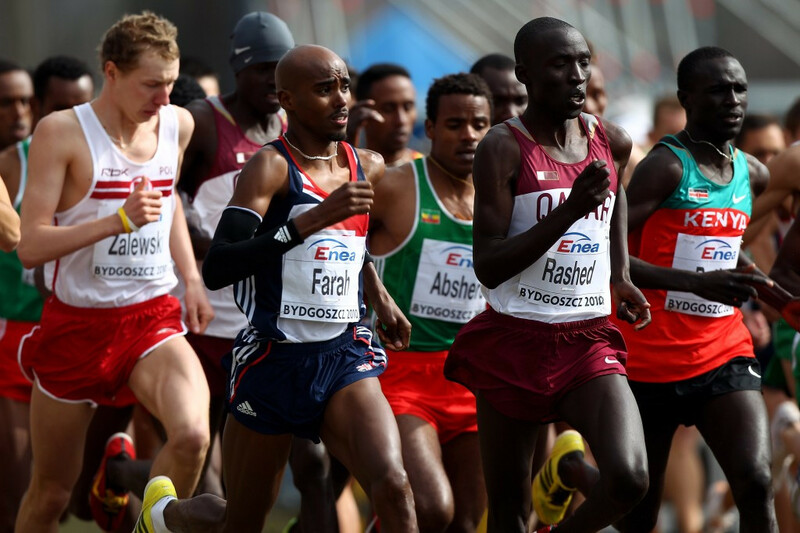 Throw four-time Olympic champion Sir Mo Farah into the mix and you have a squad capable of challenging the Africans. Sir Mo, for the record, last competed at the World Cross Country Championships when placing 20th at the 2010 edition in Bydgoszcz in Poland. His best finish was 11th behind Tadese in Mombasa in 2007. His seven appearances in the senior men's event certainly played a key role in his development into a track champion, however. An American men's squad including the likes of Olympic marathon medallist Galen Rupp would be similarly competitive. Increasingly, however, the best runners are reluctant to risk the lucrative allure of road and track seasons by competing at the World Cross Country. Danish organisers of the 2019 event in Aarhus are promising various innovations to boost interest. This includes a mass participation element and a more challenging course. A relay event was also held for the first time in Kampala. Writing on Twitter last week, former marathon runner and longstanding athletics official Geoff Wightman also suggested "heartland hosts", "city centre and proper courses" and a "two-division" format. Stopping athletes switching nations, as the International Association of Athletics Federations have already begun to do, was also cited as key. But it was Wightman's final idea which appealed to me the most. This involved adding cross country to the Olympics - but to the Winter rather than the Summer edition. For me, this makes perfect sense. Cross country is, after all, a winter sport. The Olympic Charter calls for all winter sports to take place on snow or ice, but this could easily be done. I would think running races could be held on the same course as for cross country skiing. Running on snow and mountains would be tough. But tough is good, and it would be no harder than in the Kampala heat. It would provide an unprecedented opportunity for African athletes to win Winter Olympic medals. Not just from Kenya, but also from Ethiopia, Eritrea, Uganda, Burundi, Morocco and others. It would add extra athletes to the Games, but this could be easily achieved by shedding a few from other events. It would cause few other logistical challenges. There are no World Championships outdoors in Winter Olympic year, so athletes should also be able to prioritise the event. In a flash, you would have raised the profile of a discipline struggling at elite level. It would also boost support at lower levels and make people realise that they can participate in a local cross country race rather than paying a fortune for a lucrative toughmudder-style event. IAAF President Sebastian Coe has also advocated this idea in the past. Of course, it is very unlikely to happen. The seven winter International Federations do not want a "summer" sport muscling in on their Olympic Games, especially not one as powerful as athletics. But does what they want matter? In my experience, some - not all - of the winter sports are among the most outdated and ill-equipped at coping with current sporting challenges, be this in response to Olympic bidding or Russian doping. And, lest we forget, it is the Winter rather the Summer Games which are most struggling to attract willing bidders. "This is not a new discussion with cross country running interested in being part of the Winter Games," responded International Ski Federation secretary general Sarah Lewis when I raised this issue today. "Our position is that the sports on the programme of the Winter Games are those carrying out winter sports that have their activity and DNA on/with snow and ice. "Similarly even if Winter IFs have summer events, such as cross country and biathlon roller skiing or grass skiing these should not be considered as part of a Summer Games programme." An interesting response, and the idea of some of the same athletes participating at both Summer and Winter Games is not perfect. But more radical changes are needed to really boost the appeal of the Winter Olympics. New events being introduced at Pyeongchang 2018 include "youth friendly" concepts like big air snowboard, mass start speed skating and an Alpine skiing team event. Is this enough? 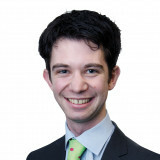 My colleague David Owen has been banging the drum of moving indoor sports from the Summer to the Winter Olympic programme for a long, long time. I have always politely scoffed at this idea, but I am beginning to see its appeal. For the time being, however, I think adding a winter sport like cross country running would be a better compromise. It would provide a deserved platform for great athletes from African countries while helping revive interest in other parts of the world. How great would it be to see Kenya and Uganda battling for Winter Olympic gold?